Tissue Therapies Limited operates with a partnership structure to optimise revenue, flexibility, control and minimise risk. 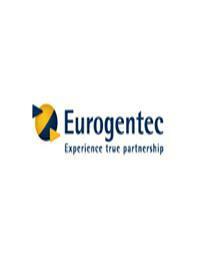 We have partnered with established companies with proven track records. Short descriptions of these partners are provided below. 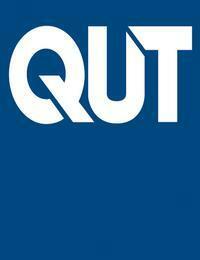 QUT is a leading Australian university with a global outlook. With more than 47,000 students, QUT is ranked by Times Higher Education as one of Australia’s top universities under 50 years old and is the nation’s fastest growing research university. Quintiles is the only fully integrated biopharmaceutical services company offering clinical, commercial, consulting and capital solutions worldwide. Our network of more than 25,000 professionals in 60 countries has an eye on the future while delivering results today with an unwavering commitment to patients, safety and ethics. Quintiles helps biopharmaceutical companies develop and commercialize products to improve and lengthen patients’ lives while demonstrating value to stakeholders. 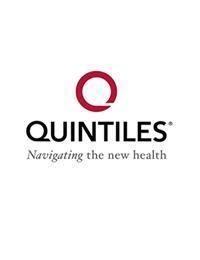 Visit www.quintiles.com for more information and www.quintiles.com/news for additional company news. 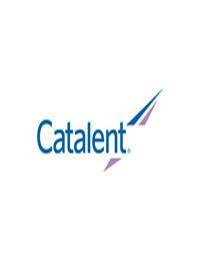 Tissue Therapies has contracted Catalent to manufacture the VitroGro® ECM medical device. Tissue Therapies has contracted Lime Associates as our purchasing and supply chain consultants adding value to our Movianto operations. 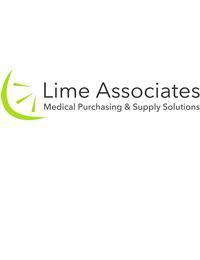 Lime associates are the only multidisciplinary team of Purchasing and Supply Chain consultants in the UK to provide strategic advice and hands on implementation exclusively to the health technology sector. We have built our reputation by delivering bespoke Purchasing, Supply Chain Management and Cost to Serve solutions. We pride ourselves on developing sustainable relationships with our clients. 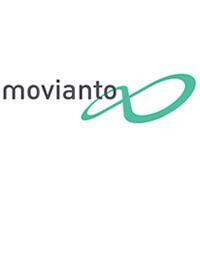 Movianto is a logistics and transport solutions provider specialised in the pharmaceutical and healthcare industries. For each client, Movianto designs individual outsourcing logistics and transportation solutions, ensuring that products are managed, stored and transported efficiently through the supply chain. 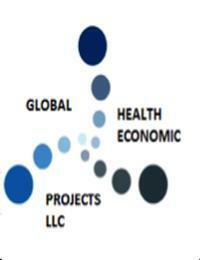 Global Health Economic Projects is a limited liability company in the United States providing outcomes research and health economic consulting services to health care providers, pharmaceutical and device manufacturers around the globe. It is a privately owned company operated by its founder Ronald Shannon. Mr. Shannon has advanced degrees in health economics and epidemiology including over 25 years’ experience in industry and consulting and has led and contributed to a broad spectrum of successful projects, providing expertise and insight into prospective and retrospective outcomes research/health economic studies, patient reported outcomes research, and registry and clinical trial study design and operations. Mr. Shannon has significant experience in wound and skin care outcomes research and health economics through work at ConvaTec, A Bristol-Myers Squibb Company (13 Years) and client engagements (over 9 years) with Kinetic Concepts, Inc. (United States), Molnlycke Healthcare (Europe and United States), Hollister, Inc. (Global), Medline Industries, Inc. (United States), Wright Medical Technology, Inc. (North America), 3M Canada and others to name a few. He has additional experience in pharmacoeconomics through modeling and preparation of health technology assessments in areas of cardiology, diabetes, orthopedics, obesity, ophthalmology, infection control and asthma outcomes with the pharmaceutical industry. Mr. Shannon has an international reputation, for the quality and independence of his research, which is safeguarded through an Editorial Board. His specialty is work in wound and skin care where he is a faculty member of the World Union of Wound Healing. 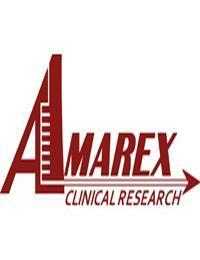 He is on the editorial manuscript review list for Advances in Skin and Wound Care.